Come with us on "The Journey"
Please note: "The Journey" Service is currently on break until a new musician is hired. The next service date will soon be announced. When it resumes…...on the second Sunday of each month at 6:00 pm, "The Journey" will offer a relaxed and contemporary-style worship service. 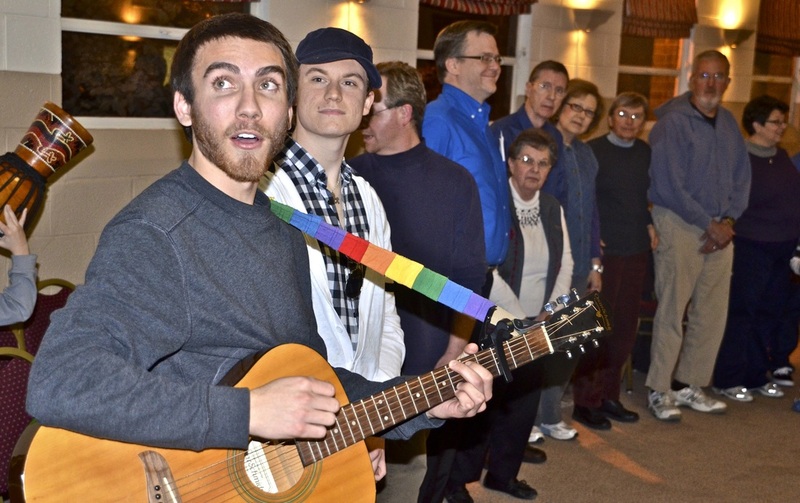 It provides a comfortable way to share fellowship, enjoy singing and music, and a bonding sense of community. 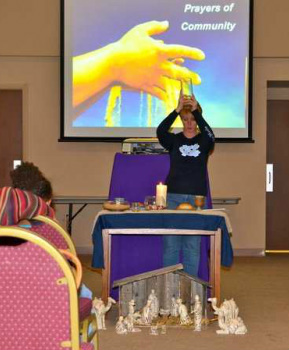 "The Journey" services allow attendees to have share concerns, partake in communion, hear a brief and timely message from Pastor Terrye and depart with a positive outlook helpful in coping with everyday concerns. Join us sometime soon in Fellowship Hall at 6:00 pm to help you with "your" Journey. 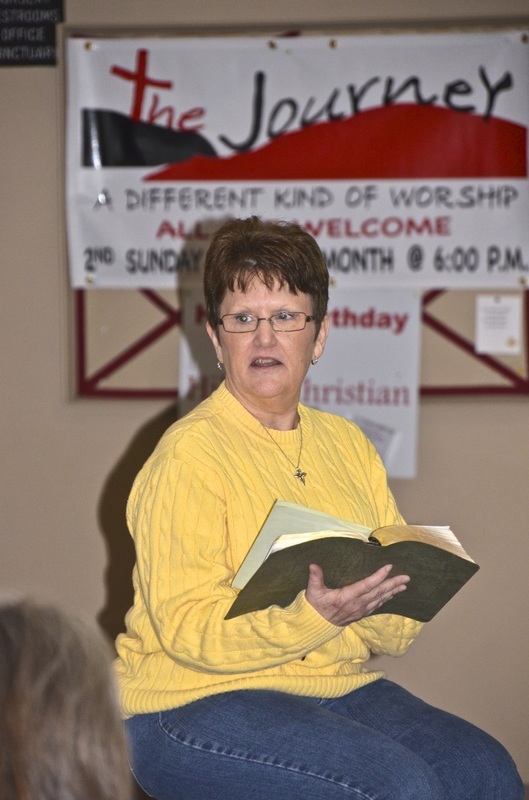 Singing and music are major components of "The Journey" worship services. A musician to play and lead the singing during this monthly one-hour service. Call 757-596-7549 (church office) if interested. 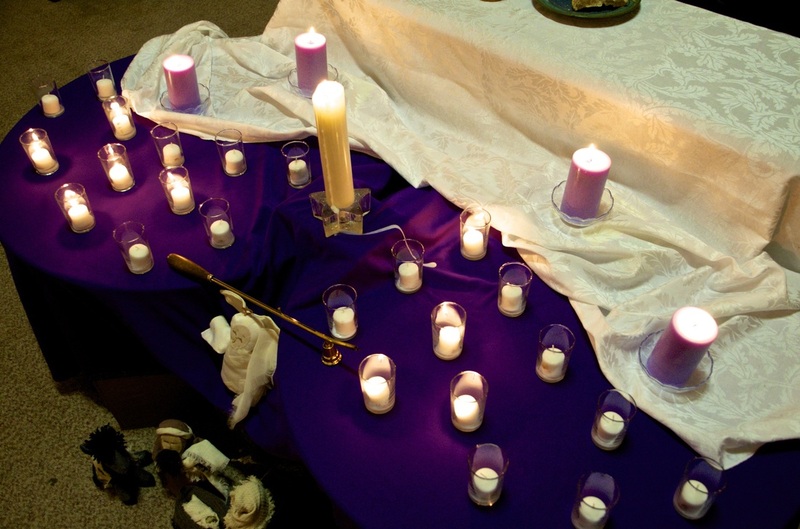 Partaking in communion, lighting candles, and offering prayers for the community are major elements of "The Journey." During each "Journey" service, Pastor Terrye shares a brief and timely message to help attendees with their respective journeys through life.